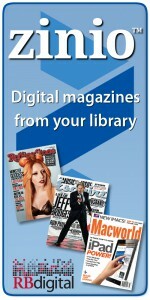 Do you love your library? 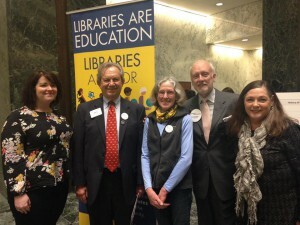 Well, come share that love with your state and federal legislators at the New York Library Association’s Advocacy Day on Wednesday, February 27th! Join us as library staff, trustees, Friends, and patrons gather from all over the state to rally in Albany and raise our collective voices on behalf of libraries everywhere. We shall not be shushed!